Tree Removal Sydney is any process done to trees when problems are insolvable by just pruning and trimming. This is urgent to cases when the only feasible option is to remove parts of the trees or the whole tree instead. Though tree removal may sound a quick job, one must bear in mind that owners must ascertain first the necessity to perform it. Sometimes, an immediate decision without the assessment from professional will result into something more damaging. To avoid this, calling Tall Timbers Tree Services – Tree Removal Sydney would be a great choice. 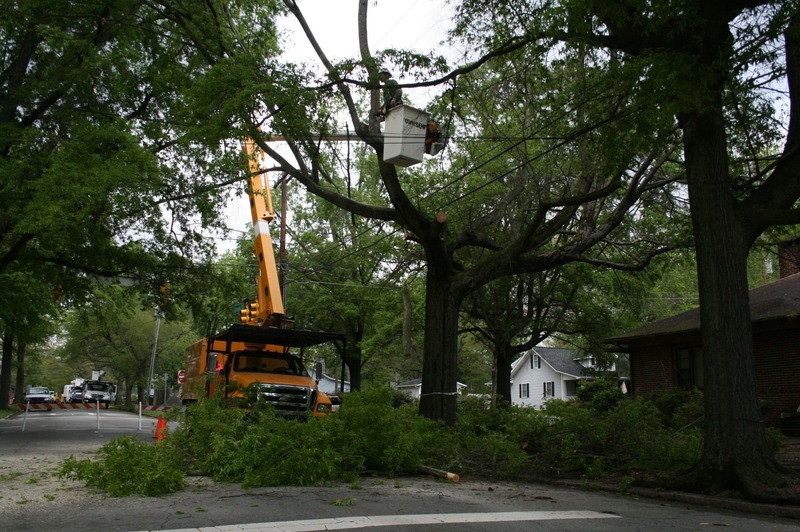 In Tree Removal Sydney examination is a priority before performing any forms of removal. Just like us, trees are living things capable of growing and flourishing, thus also possible of dying and withering. Not considering the normal life cycle of these yard treasures, there are just events that lead them to die too soon. There are natural incidents which are simply out of grip. Massive conflagration, destructive thunderstorm, and unpredictable strong wind are just a few of the many reasons. These may prompt one to remove the portion of a tree to avoid further damage. Yet, as stated earlier this matter is serious enough to be taken for granted. If you have tree removal problems that need an immediate solution, Tall Timbers Tree Services is just a call away. We take pride in giving our customers quality service from the beginning until the end of the task. High – end and state of the art equipment and facilities hasten the job letting us finish what you expected in the most available period of time. Furthermore, you can be sure that our employees will assess first the condition of any trees you have and be happy to do the job when needed. 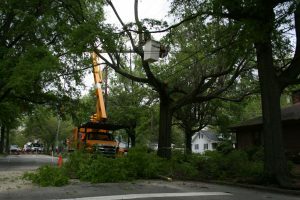 In the event of a gutted canopy, our highly-skilled arborists have the necessary skills to give you the best solution. By doing so, you will be able to prevent unforeseen hazards that may harm your property or even your family. We would be grateful to serve you. As our valued clients, we offer tree removal which is second to none. Tall Timbers Tree Services proudly renders a broad range of services depending on what is needed after careful assessment. It is forever fitting to give, our loyal customers, services geared for whatever is significant. We take honor in finding a solution to your tree removal concerns. Participate and be active in making your home and neighbourhood a risk- free place. Should you wish to look for immediate remedies to your Tree Removal Sydney difficulties, look through tips in trimming trees.